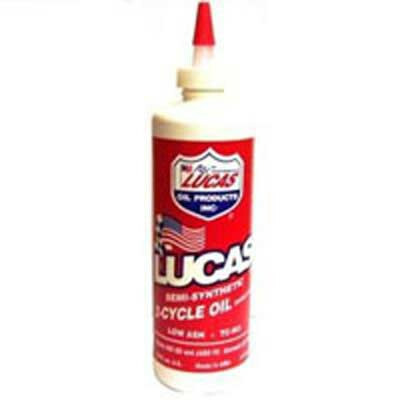 The Lucas 2-Cycle Racing Oil is designed to prevent carbon deposits to the piston rings, skirt, crown, and under crown areas. This oil additionally prevents exhaust port blocking and is offered in 2.6 oz, 6.4 oz, 16 oz, 32 oz, and 1 gallon sizes. This product is an advanced technology TCW3 "low smoke" two-cycle oil formulated from a special blend of mineral oil, poly-butene and a low ash additive system. Lucas 2-Cycle Racing Oil is specially designed to prevent carbon deposits to the piston rings, skirt, crown and under crown areas and prevent exhaust port blocking. 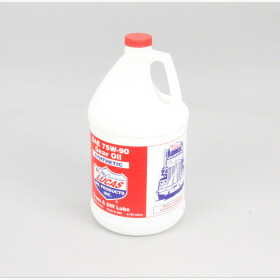 It is pre-diluted with a special solvent to facilitate mixing with gasolines at all temperatures. Lucas 2-Cycle Racing Oil is recommended for all air and liquid cooled two-stroke engines and lower specific output air-cooled engines functioning under all operating conditions. Meets the requirement for "low smoke" oils often referred to as "smokeless" oils. 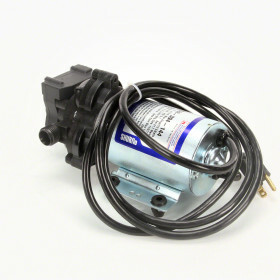 Designed primarily for use with oil injection systems where no fuel/oil premixing is required. 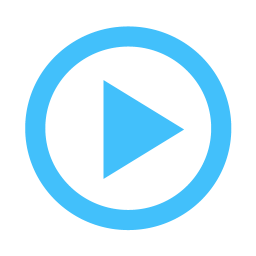 However, it is also acceptable for use in premixes of gasoline and oil up to 50:1.